London’s Highgate Cemetery has a number of interesting figures buried on its grounds, including Karl Marx and various relatives of mine. One very interesting (at least to me) recent arrival is that of Alexander Litvinenko. Remember the Alexander Litvinenko story? 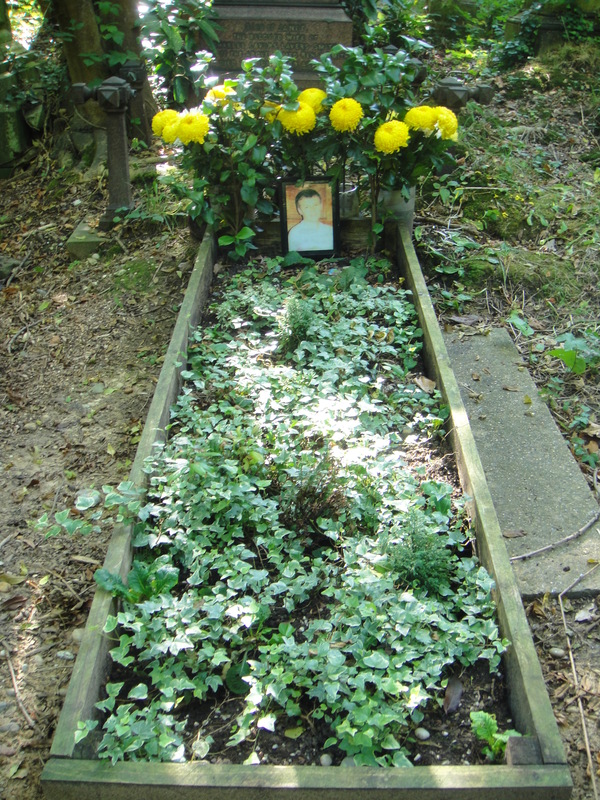 Tags: Alexander Litvinenko, Highgate Cemetery, London. Bookmark the permalink. Previous post ← Jimi Hendrix Murdered?